What you put in your face is as important as what you put on it. Nature offers an abundance of herbs, vegetables and fruits to keep our bodies looking beautiful and feeling healthy all year round. Written by Janet Hayward. 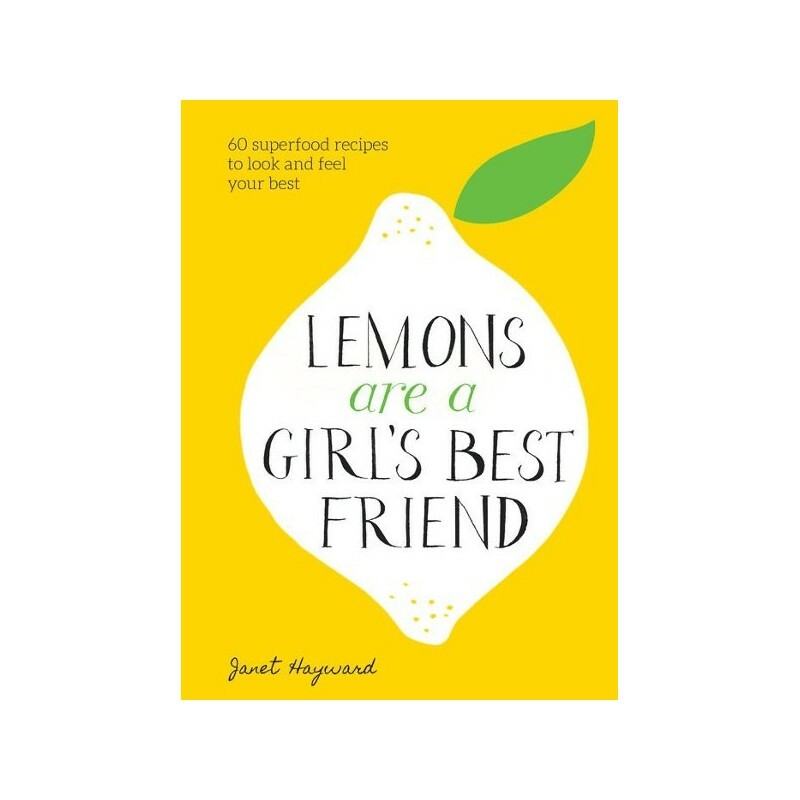 With handy advice on 30 superfoods and their benefits, from coconuts to cucumbers and sweet potato to seaweed, Lemonds are a Girl's Best Friend is your new go-to guide for squeezing the best bits out of nature's beauty cabinet. 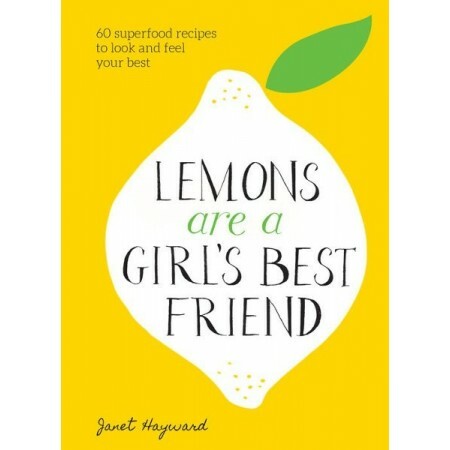 Written by Janet Hayward. Illustrated by Jonwen Jones. Hardcover. Colour illustrations. 128 pages. 18.5cm x 13cm.